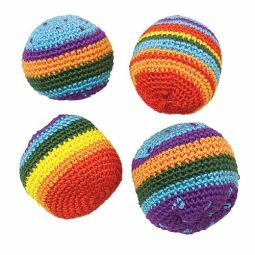 Balls just never seem to go out of style! 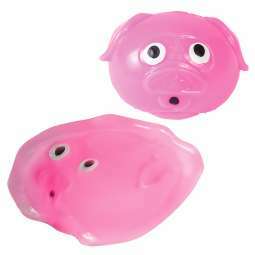 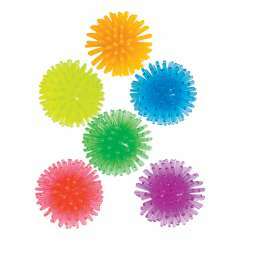 They're fun anytime and everyone loves them. 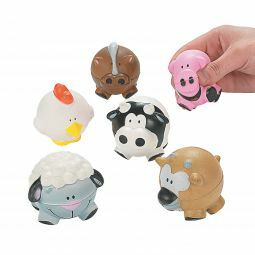 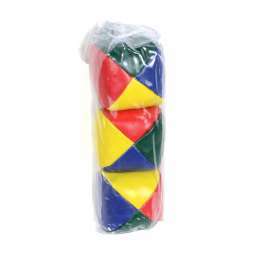 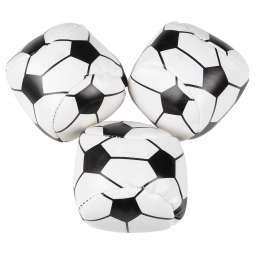 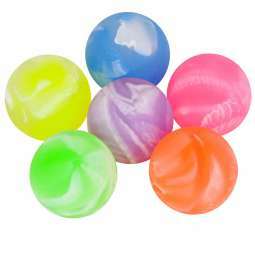 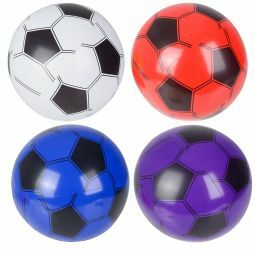 We've got balls of all kinds - balls for bouncing, juggling, tossing, throwing, rolling, squeezing, and more!